Another crisis seems to have hit the Texas-Mexico border, this time it involves the deadly Ebola virus. According to Breitbart a public health official in Laredo, Texas said 20 Congolese (Congo) migrants were monitored for Ebola and other diseases in shelters in his city and across the Mexican border in Nuevo Laredo, Tamaulipas. 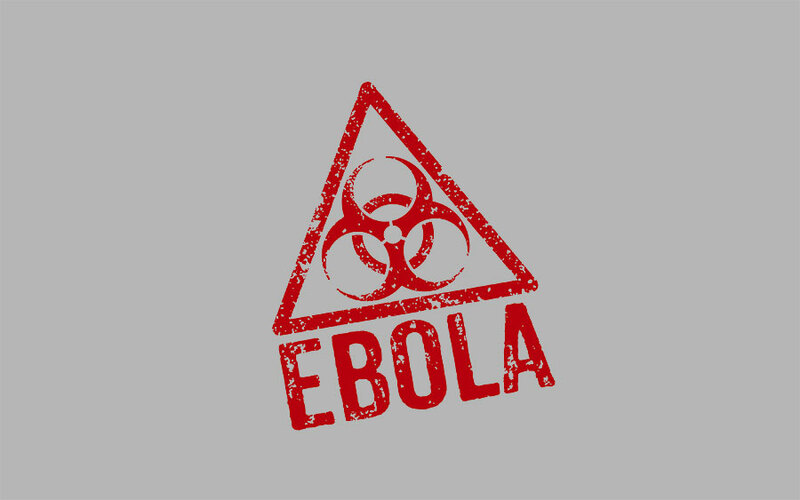 Shortly after his announcement during a Laredo City Council meeting, the World Health Organization (WHO) considered declaring a “global emergency” in response to a massive Ebola outbreak in the Democratic Republic of Congo. When will those in our Congress finally realize there is a serious and massive threat of humanitarian need at our Southern Border. This could jeopardize us all.